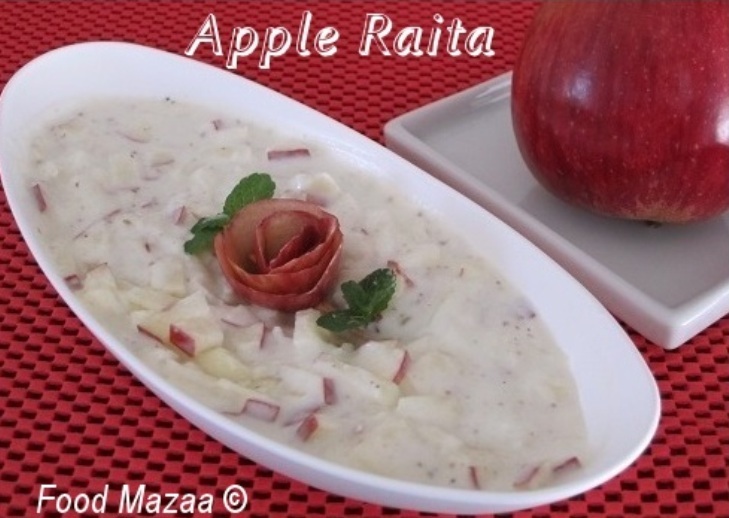 Simple apple raita recipe to cool down in summers..
Roasted and ground cumin seeds. Black pepper .. freshly crushed. 1. Wash the apple well and cut into fine pieces. 2. Churn the yogurt and add the salt and sugar. 3. Mix the apple pieces into the yogurt. 4. Sprinkle cumin and black pepper on top. 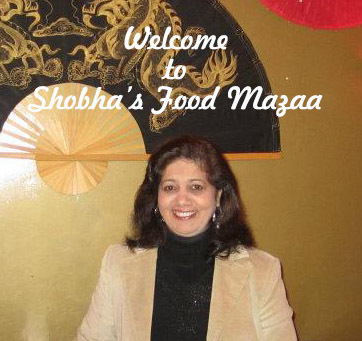 Tip: You can add a leaf or two of finely chopped mint for a variation. This is the raita I had been thinking abt. Never tried it out thanks. Yumm! Love raitas any day. Looks delicious.